We hire professional San Mateo movers to manage your event through every phase. 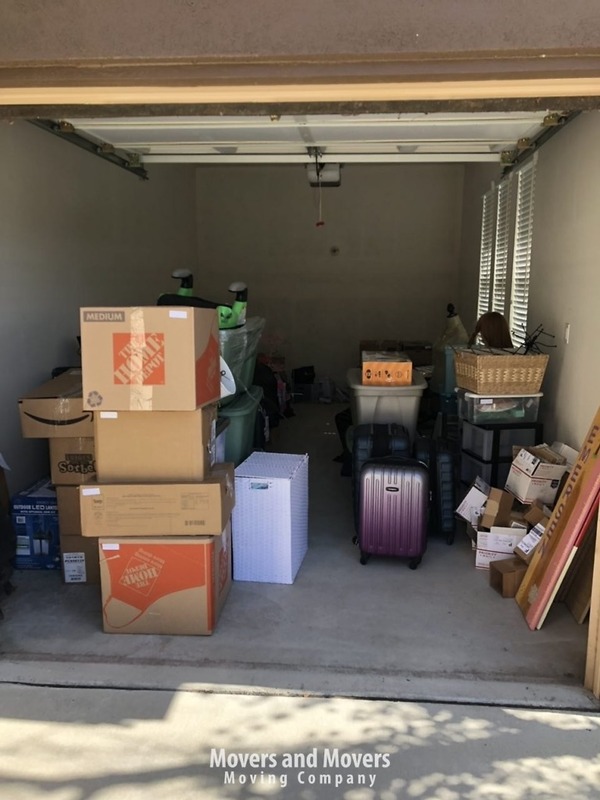 Our staff is well trained and experienced in this industry, so you will have a seamless move as they work with you from the planning stage to completion. San Mateo Movers and Movers: a full-service San Mateo moving company. 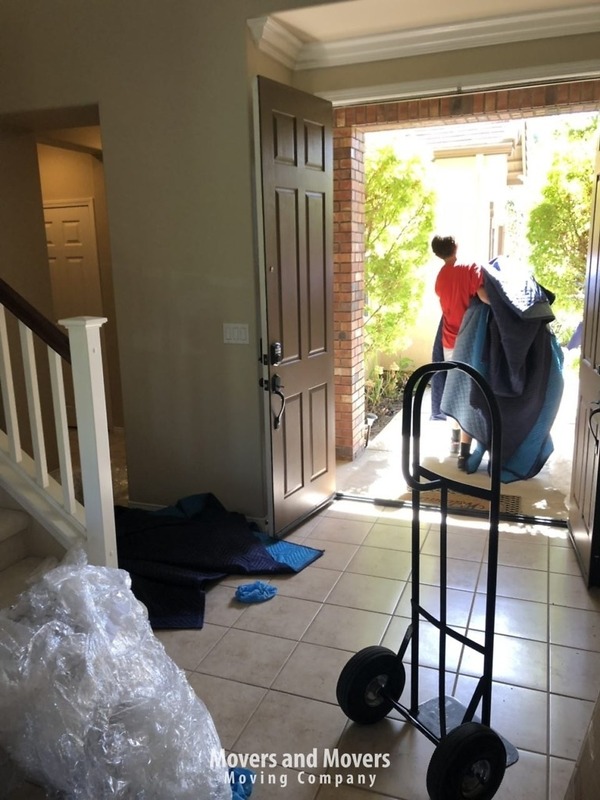 We are not only a full-service San Mateo residential and commercial moving company, but we also emphasize the importance of customer service. San Mateo Movers and Movers has established several new locations around the San Francisco Bay Area and throughout California. We are in good standing with the Better Business Bureau and the American Moving Storage Association. The people who hire us deserve satisfaction. We work to this end by meeting the desired goals of our customers in a low-stress moving event. Everything else we do hangs upon this key policy. With several locations around the bay area, you can easily find a convenient place to come in and speak to one of our moving planners. All our San Mateo movers (and the staff in other cities) are there to work with you and work for you. Their job is to make your moving experience a positive thing, so you will tell everyone about our great service. Professional San Mateo movers manage the stress of your move. We will manage your household or company moving event and add as little stress as possible to your already busy schedule. Working through every phase of your move, our staff provides expert guidance and labor. From planning until unpacking, our crew will help as much as you allow. Visit our San Mateo location or another in the San Francisco area to talk to a staff member. When you come through our door one of the professional moving consultants will meet with you to discuss details about what you want moved. He or she will ask about the quantity and type of items to be moved, the distance you are moving, and so forth. We highly recommend our customers choose an insurance plan to protect their belongings in case of an unfortunate incident. Other features in a service agreement can include moving supplies, storage modules, how many movers you want, and other needed services. Our planners work with you to create a moving package that will fit your needs and budget. Finally, your planner will provide a feasible bid for your approval. Several factors are considered in the trip. Our drivers will research the best routes between your points A to B. Then there are other things like distance, preferred times (to avoid rush hour traffic), overnight stays across long distances, and other things. While at one of our many bay area locations, check our truck and van lines. You can get an idea of the amount of care we put into our fleet. Each of our vehicles are kept cleaned and maintained by top mechanical experts. Routine checks are made with our state-of-the-art diagnostic equipment. The oil stays clean and tires are checked and changed frequently. When a vehicle rolls up to your present home, you can be assured it is road ready and friendly to the environment. There are several advantages to hiring San Mateo professional movers. Our staff workers have made several hauls, packed and unpacked many truckloads of household items or office equipment. They know the techniques for wrapping, boxing, and placing your delicate breakables with the greatest quality care. Furniture and appliances must be correctly padded with special moving blankets to avoid dings and scratches en route. Then equal care must be taken for the unloading and unpacking. If the customer permits, items must be taken out of the vehicles and placed inside the new location. Our movers will provide whatever amount of help you desire. Do you need storage units? 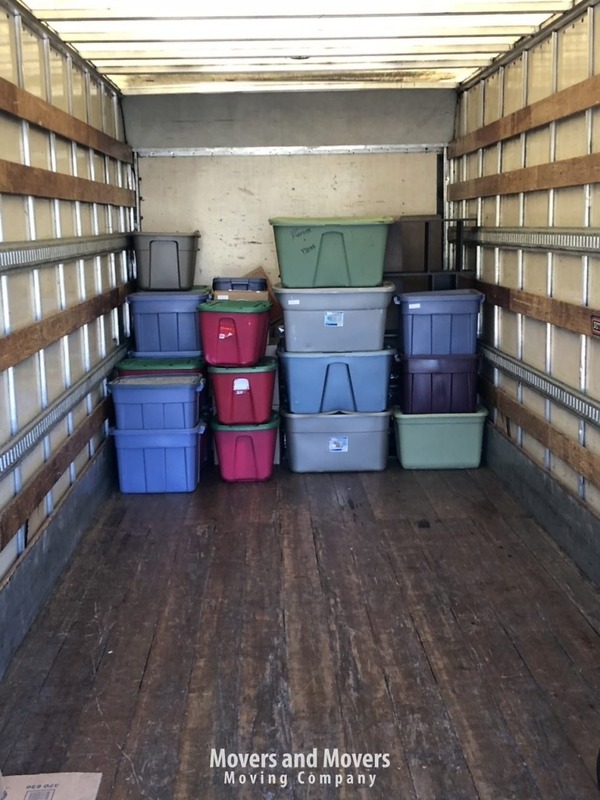 San Mateo Movers and Movers also provides secure and durable storage modules to anyone who wants them. Early in the moving process, if you know you will need one or more, ask your planner for more information on our varied sizes and models. If you order a unit early, we can save you the time and cost of searching for the extra storage space. We can have them waiting for you when you arrive. DIY movers in San Mateo, California: we have a little advice. Most Americans will move multiple times in their lives, but some of them prefer to do it themselves. Not always the best way, but budget problems can be unavoidable sometimes. There are plenty of DIY-ers in San Mateo and the San Francisco area. For those, we can offer some professional pointers. First, when planning your moving day, research your intended route and alternate routes thoroughly to save time and stress. It’s always a promising idea to avoid high traffic areas. However, incidents on the road can delay your progress, so having alternate roads mapped out can be work well for you. For instance, a random accident site can keep traffic backed up for an hour or more, leaving you stuck and stressed. A rented moving truck often charges according to time. Keep the radio going to a local news station for warnings or use a good travelling app like Waze. Second, when packing your household breakables, make sure everything is wrapped well and put into thick boxes. Also, label the box contents with a Sharpie. Then, while loading things into your vehicle, remember to economize space the first time. Stack big boxes tightly. Place small boxes into “holes” where you can. Use padding like the pros when placing appliances and furniture and strap them down, securely. A good moving service makes your event better. Avoid the DIY method if you can. Hire the people who know how to do it well. Whether your moving across town, long distance to another city, or cross-country, we will manage all the challenges for you. You can trust our moving services will fulfill every need. Our custom service professionals will make you feel comfortable while working with you to schedule everything to fit your needs. Amazing staff from the customer service team, movers and managers, to the post move team. We had a previous move handled by another company and it was a very mixed bag. Thankfully we switched to Movers and Movers for our second move and they were brilliant. They were very careful with all the pieces and moved quickly. They only charged for the time on the job and were not wasting time like other experiences we have had. MOst importantly, there was a minor accident with a furniture piece that was damaged. Movers and Movers went above and beyond in terms of ensuring that we were satisfied with the outcome. Frankly, I was very surprised and it just showed what a first class operation they are. Thanks to the entire team and especially Frank in the main office. We will use them again and absolutely recommend them to all our friends! They did an awesome job – were very hardworking and moved me in record time! They were very careful with my artwork and moved my large house efficiently and carefully. Would definitely use them again! Highly recommend Movers and Movers. Bob with his crew did a good job. 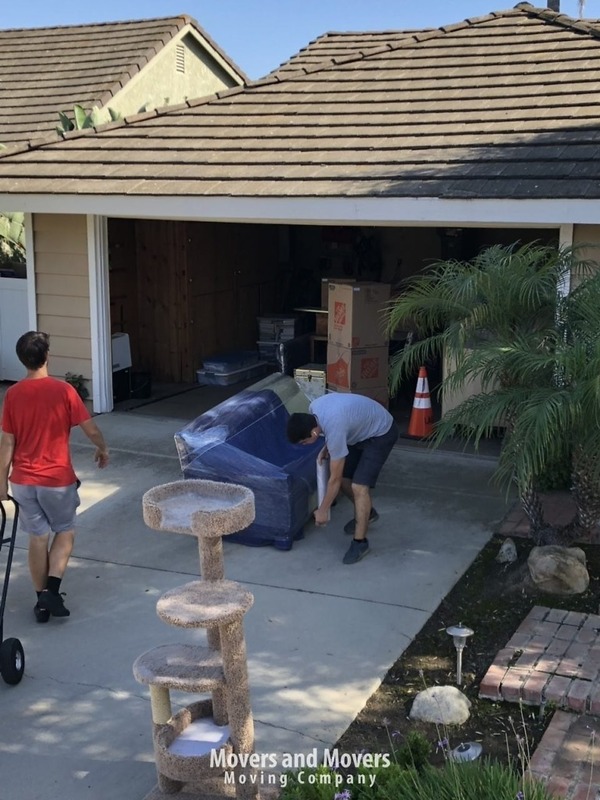 We needed furniture moved between two properties. Everything was taken care of professionally and with a positive attitude. 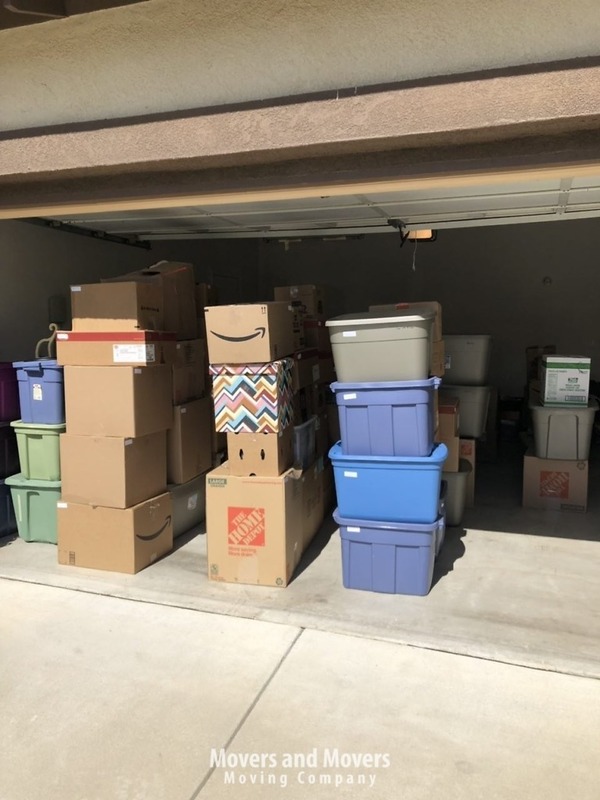 The move was finished on time and to our complete satisfaction. Everyone we’ve met from Movers and Movers is a true professional who works HARD and cares about the work they do. Our move was flawless from start to finish, and I had every confidence in the team, as they clearly knew how to do their jobs. We plan to stay in our new home for years to come, but when we do finally make another move, we will call Movers and Movers. There is no need to look any where else. Thanks for a job well done. These two guys were great, efficient, friendly, and cost-effective. They came totally prepared with that moving saran wrap stuff, dollies, and muscle. They fearlessly navigated my horrible enclosed spiral staircase, and I would absolutely use them again over other movers!